** NOTE: this was previously posted for, but it was moved to tomorrow, WED due to the weather. **PLEASE DO NOT SUBMIT FOR THIS IF YOU ARE / WERE BOOKED FOR ANY OF THE OTHER SCENES THIS WEEK ON INSATIABLE. 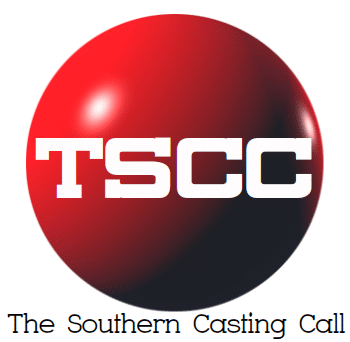 Previous articleKimmie Stewart Casting WILMINGTON, NC – Stand in Looking for 6’ 3” Caucasian Male stand in will be full time until May 17. Next articleCentral Casting (Georgia, USA) * THE RESIDENT * Date: Wednesday 4/10 Location: Conyers,GA Looking for MEN and WOMEN over 18 to portray VISITORS AND PATIENTS.